Davide Salvadore was born in Murano in 1953. 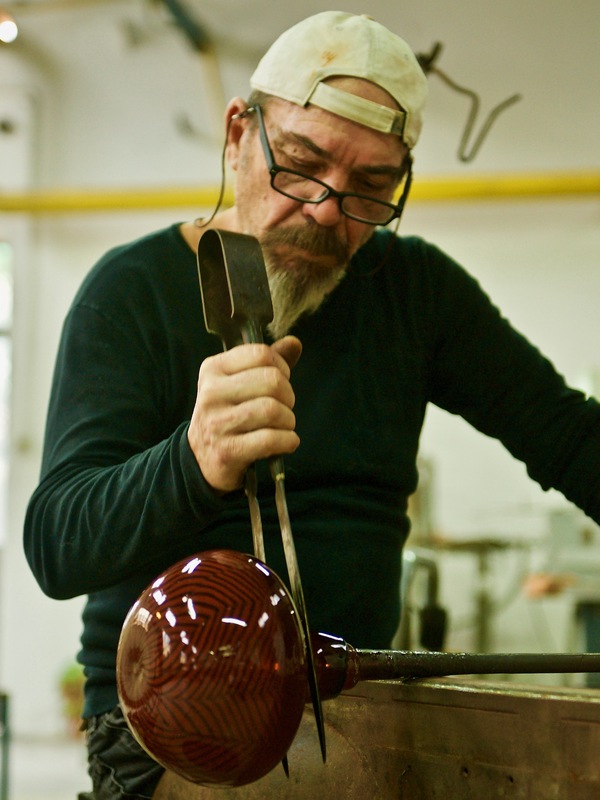 Descending from a family of glassworkers in the 1700’s, Davide Salvadore is the 11th generation in his family to be part of Murano glass history and he still lives in the island today. Then in 2012 he founded his own studio “ Salvadore” where he works still today with his two sons Mattia, Marco and assistants. Davide Salvadore is also a founding member of “ Centro Studio Vetro” in Murano, a non-profit Cultural Association founded in 1997 to cultivate and promote the culture and art of glass in Italy and abroad. “Centro Studio Vetro” publishes the International Glass Art Magazine “Vetro”. His work is collected internationally and in many public and private permanent collections. In this course, students will be able to see many differen traditional techniques that I learnt in the furnaces from different Murano masters. Mixing the diverse experiences acquired during many years of teaching in Europe and the United States which I elaborated and refined in my studio where I can experiment in absolute freedom with my team. Merging the past with the present in a constant research into form and color combinations, an exasperated search to which I dedicate myself combining the effects of engraving which I give fundamental importance in my works. I am increasingly fascinated by colored canes and murrine and the creative possibilities they give me. Her life-sized work quietly, personally, addresses her audience face to face. By using familiar objects, such as a cage or chair, to frame her concepts, she draws the viewer into a world of intricately wrought brambles filled with ideas and imagery. It has been four decades since Miltenberger first studied clay in college and then was introduced to glass blowing by becoming an apprentice to Richard Marquis at nineteen. 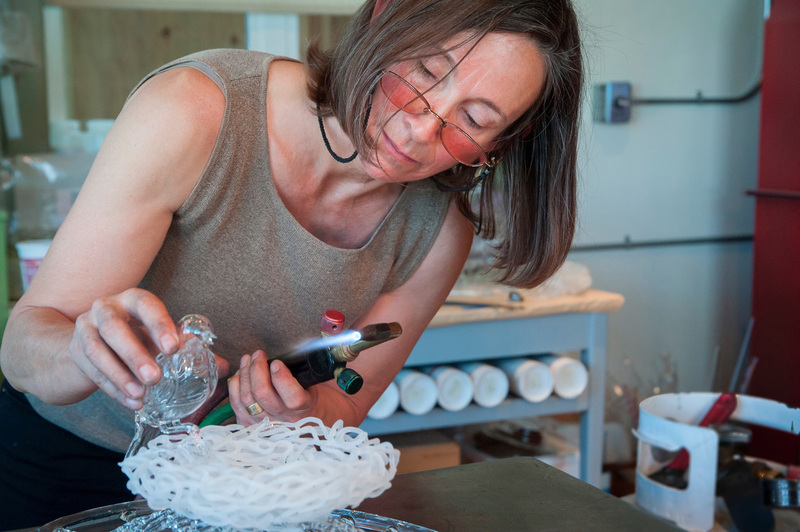 Discovering lampworking at Pilchuck was the missing puzzle piece, this technique married her narrative style within a sculptural form. 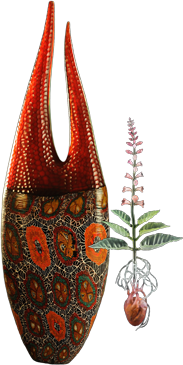 Miltenberger’s glass work is included in many private collections. She both teaches and exhibits work internationally. 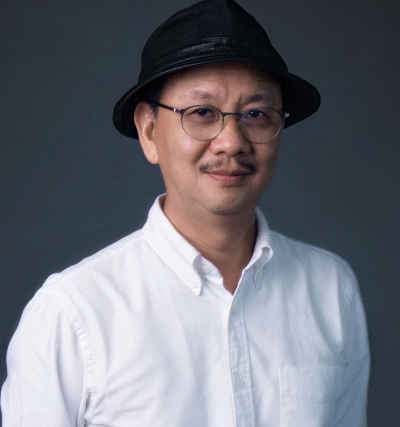 class description: Glass Constructions with a focus on plants"
Working as a Professor of Royal Silpakorn University, Jakapan Vilasineekul founded the first blown glass studio in Thailand. He have a slide lecture at the openday focusing the new relationship program of Silpakorn University and BCG glass studio of Bangkok. he will talk his artwork too. Copyright(c) 2018 Niijima Glass Art Center. All Rights Reserved.